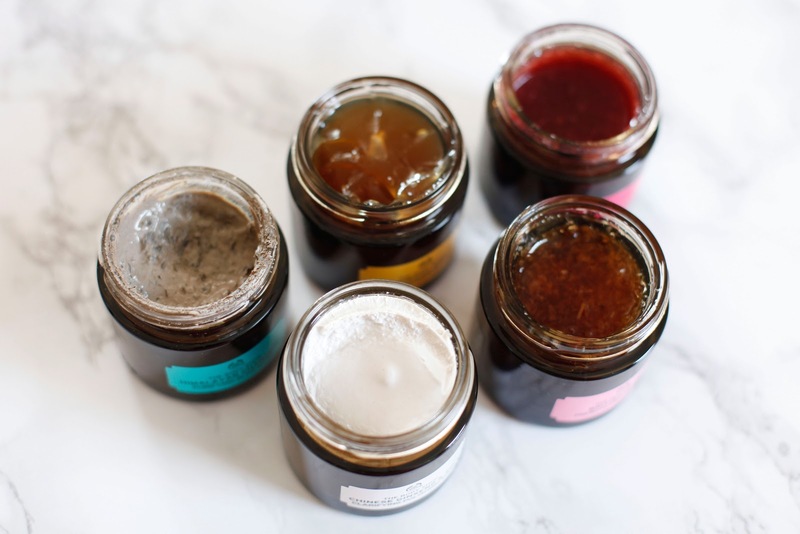 Driven by the multi-masking trend The Body Shop is introducing five new superfood masks created not for specific skin types, which allows you to mix and match depending on how your face feels on a specific day. Each mask type has been carefully formulated with 100% vegetarian ingredients without parabens, paraffins, silicone or mineral oils to combat every skin problem in an easy, effective and natural way. I'm always looking for new products to find perfect thing for me and today I want to tell you about best eye cream I've ever tried.